Looking for insurance? American Insure-All® provides comparable, affordable car and home insurance quotes in Lynnwood. One great way to save money on insurance costs is to have all your insurance under one umbrella. As insurance brokers, we can assist you with shopping for the best insurance rates. While most policies are similar because of having to meet state and federal guidelines, the people who need insurance vary. Individuals and families come in all sizes, backgrounds, and descriptions. Many times, we can find a way where your lifestyle can save you in insurance costs. We often can find ways that your lifestyle might help save money on your insurance policy. For example, if your driving record is clean, or if you are a high schooler with good grades, you may qualify for a discount. If, however, you have a glitch or two in your driving history or another issue, we can help you search for a policy that works in that situation. Our agents are happy to aid you in completing an application and answering your insurance questions. 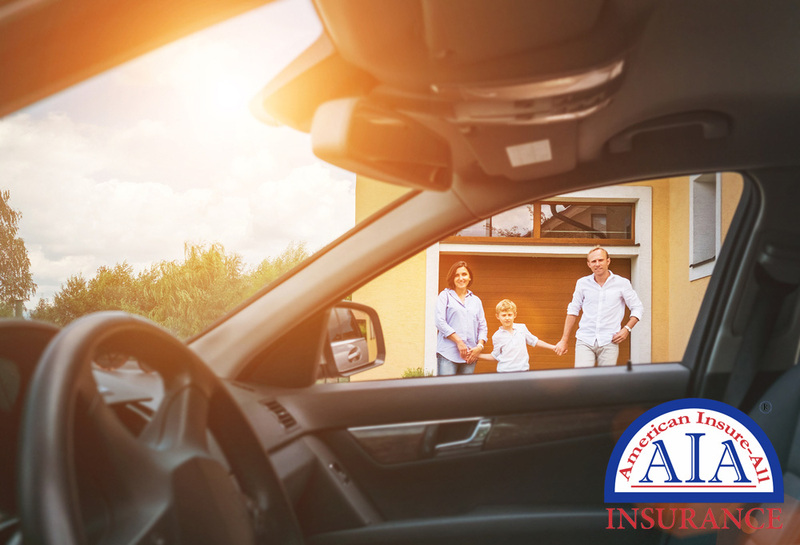 Contact American Insure-All® at (888) 411-AUTO for additional information about car and home insurance quotes in Lynnwood today. Since we are an insurance brokerage, we work for you rather than a specific insurance agency. Whether you are a new driver or have been on the roads awhile, have a spotless driving record or a point or two on your license, we are glad to help find the right insurance for you. When you combine your home and vehicle coverage, you may get a discount. We want to guide to an insurance policy that meets your driving needs and your lifestyle.